Japan is a beautiful country. However, we Japanese might become so used to our lovely surroundings that, over time, we fail to notice and appreciate them. 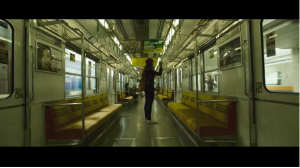 Australian artist David Anthony Parkinson traveled throughout seven prefectures (Osaka, Kyoto, Hiroshima, Nara, Tokyo, Nagano, Hokkaido) with his girlfriend, and shot an outstanding video that really showcases the varied beauty and wonder of the country. 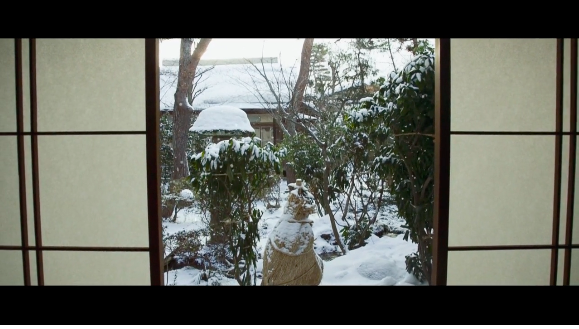 This video, named “LOVE JAPAN”, captures many lovely moments viewed in Japan, and shows us them in a fresh light. A glimpse of a Japanese through parted “shoji” screens and the snow blanketing it in silence. 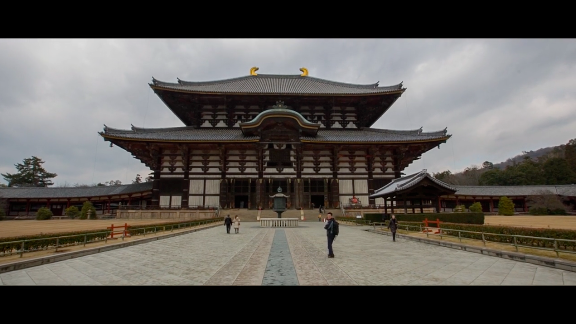 Onsen, trains, people, temples and shinto shrines. The cityscape of Tokyo… These vignettes are supposed to be very ordinary for us Japanese, but look somewhat nostalgic and make us feel a little distant, but still comfortable. This might be because Parkinson’s views are from a visitor’s point of view. 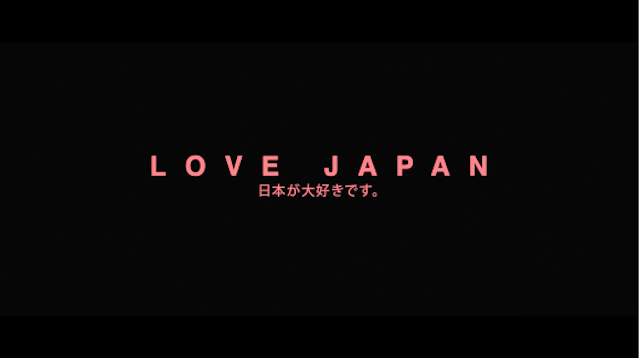 No words are spoken through the video, but the caption that runs at the end “Thank you to the beautiful people of Japan” is touching. It must also be we Japanese who can to be thankful that Parkinson lets us rediscover the splendors of Japan that we often take for granted.